Ralph :) | Observe. Compose. Capture. 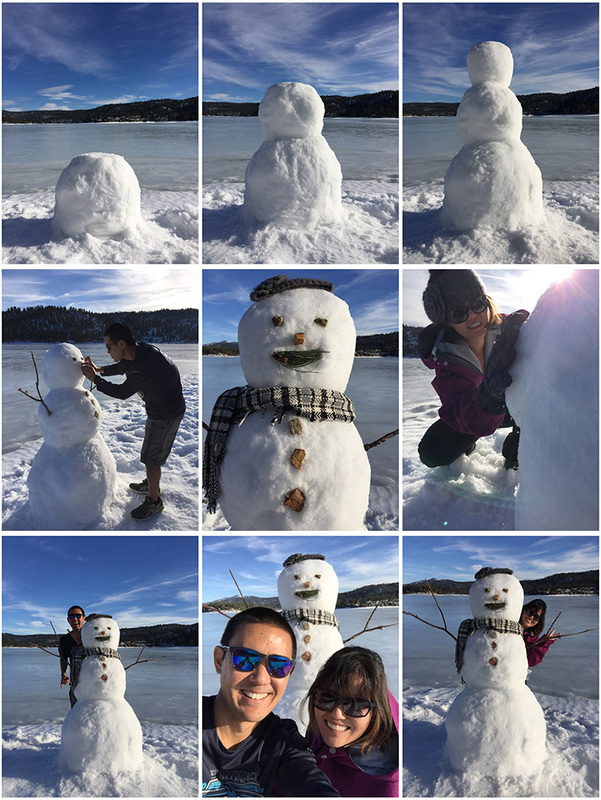 After an eventful day of hiking and tubing at Snow Summit, Ruby and I made our snowman, Ralph, next to Big Bear Lake. It took us about an hour to build him, and with the finishing touches of Ruby's scarf and knitted headband, we succeeded in making him about the same height as Ruby ;) Super lucky to have beautiful weather during our last day in Big Bear...lots of snow to last us for a long time!